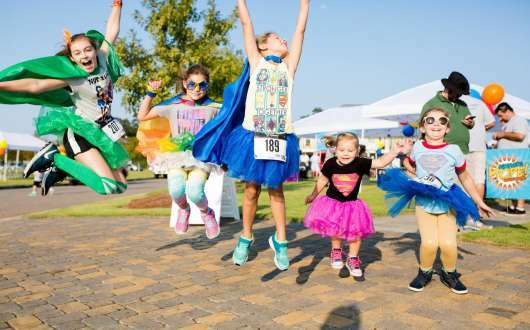 Come out to TerraBella Village on Saturday, September 21 for its annual SuperHero 5K Run/1-Mile Walk/Fun Run and Family Day! Onsite registration begins at 7:30 AM. The Competitive 5K Run starts at 8:00 AM, and the 1-Mile Walk/Fun Run begins at 9:00 AM. Fees to register are $25 Adult, $15 Child. 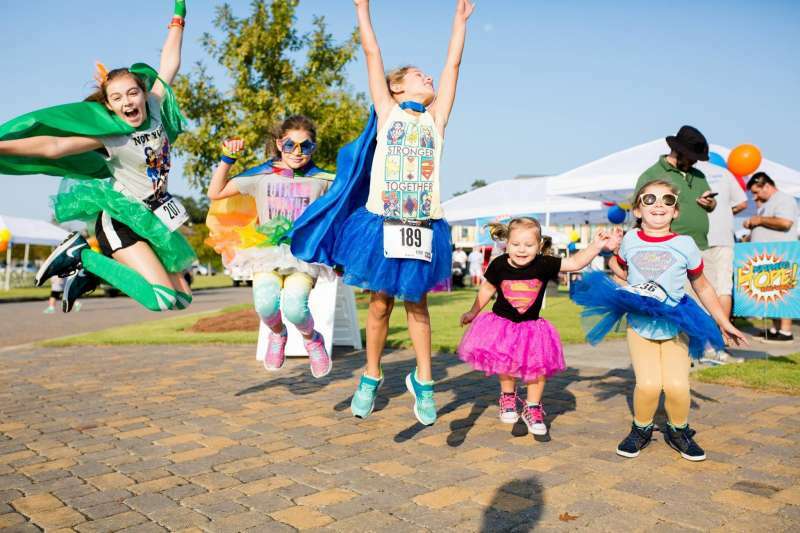 During and after the run/walk, participants will enjoy food from restaurant vendors and local businesses, music and entertainment, games and fun activities for the kids, and awards for the winners of the best superhero costume, fastest race time, and most money raised. This event is a fundraiser to benefit Hope for Hemophilia in conjunction with Hope Charities. This organization is a non-profit 501(c)3 dedicated to serving people living with chronic illness and supports families in crisis caused by the disorder. Hope Charities has partnered with national and local organizations to provide assistance when people need it most, connecting individuals and families with vital resources such as medical care, insurance subsidies, housing and housing modifications, community resources, food, and basic necessities.